Music: Bless The Lord + Loving You by Sikanz [@scannet_22] now out on all major digital stores! 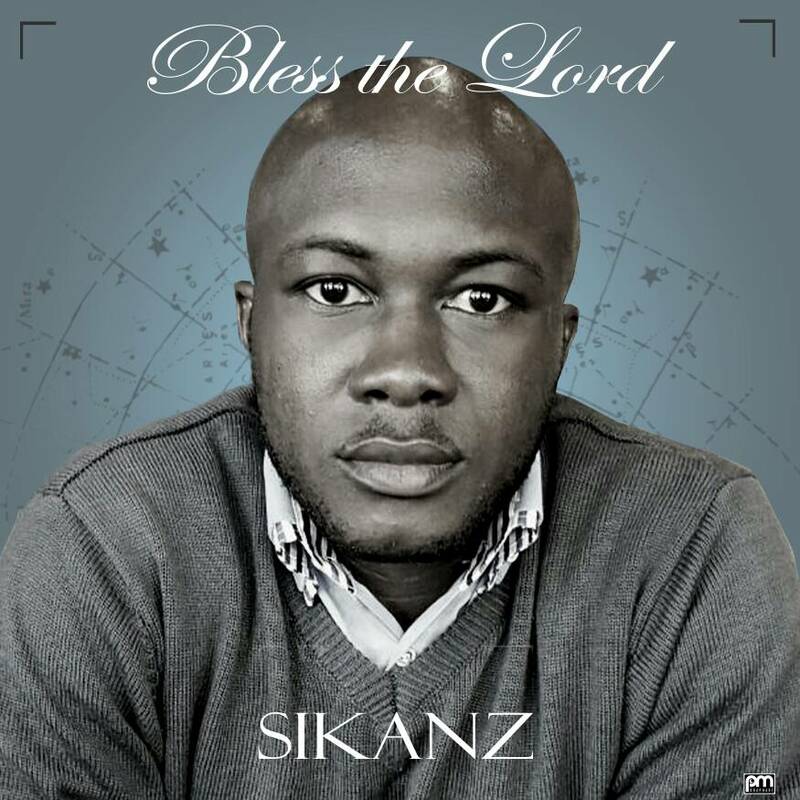 About a month ago, Sikanz teased us with lyrics video and lines from his first two singles for 2018 titled BLESS THE LORD and LOVING YOU. He’s more than excited and so are we, to announce that these songs can now be downloaded and streamed on all major online sales platforms globally. As Sikanz prepares to release another single titled YOU ARE WORTHY come 1st of April, these two singles give us a feel of the musical versatility this brother possesses. Let’s get on to the songs and update our playlists.